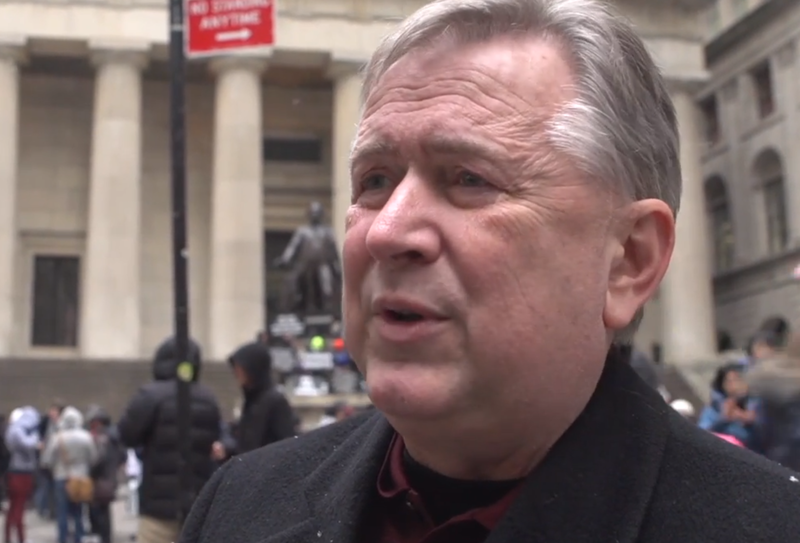 Rep. Steve Stockman, R-Texas, who went off the grid for several days, resurfaced with a text message to a conservative website saying he was traveling abroad on congressional business. “I’m on a bipartisan codel. I’m on foreign affairs. Part of my work,” Stockman, who is also running for Senate, wrote in a text to Breitbart News. The term “codel” is shorthand for “congressional delegation,” a group that travels on official congressional business. He said he had traveled to Russia, Egypt, Israel and England with colleagues to discuss terrorism and take meetings with foreign leaders, including the Egyptian president. A meeting with Russian President Vladimir Putin was canceled because Putin had obligations in Davos, Switzerland, where the World Economic Forum annual meeting is taking place. Stockman has been the subject of media reports about his absence from both the halls of Congress and the campaign trail, where he is making a long-shot bid to unseat Texas Sen. John Cornyn, a fellow Republican. But he mocked the media for the reports, saying there was an Associated Press reporter with him in Egypt. “There was 5 of us on the trip. They were laughing at the whole steve is missing thing,” Stockman wrote in a text to Breitbart. He said that he missed more votes than his counterparts on the foreign trip because, in his words, “I don’t have a zillion dollars like Cornyn and have [to] campaign.” He said Texas media and a tracker for the Cornyn campaign covered his last event in Texas on Jan. 14.